If you own or operate a private business, there are plenty of opportunities to help conserve resources. Your efforts may even make your business more inviting to your customers! By converting parking lots, you’ll add water to groundwater resources, and contaminants will get filtered by plants and soil instead of just running downhill to contaminate somewhere else. Pervious pavement may not radiate as much heat in the summer, and that can make a visit to your business more pleasant. 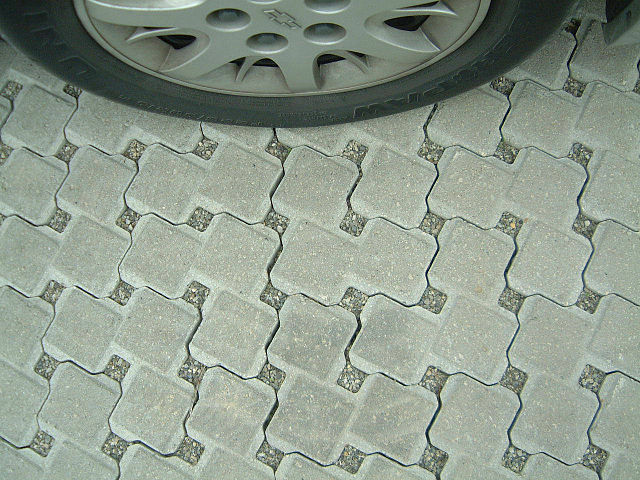 If you cannot convert an entire parking area, consider adding strips of pervious pavement to capture and filter some of the water that would otherwise run off the lot. 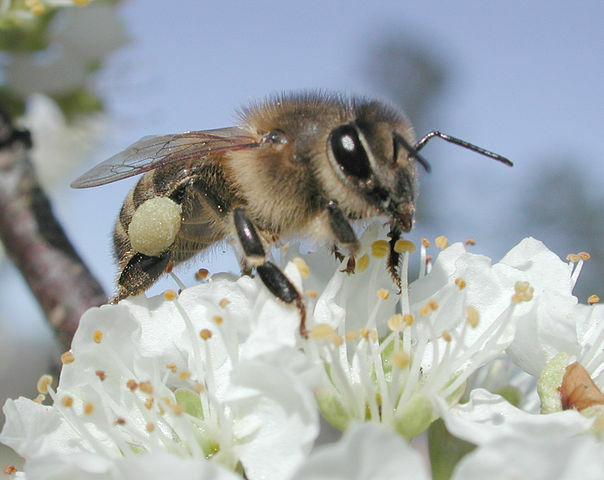 Pollinators need to eat throughout their life cycle. You can help by planting flowering native plants in pots, unused lot corners, and strips. It doesn’t take much effort to maintain an established pollinator garden, and you bring beauty to your customers and provide food for the creatures that are crucial in producing 70% of our food supply! Capture some rainwater, and use it to water those pollinator patches! Your roof captures a lot of water during the rainy season. If you capture it before it hits the ground, it’s yours to use. 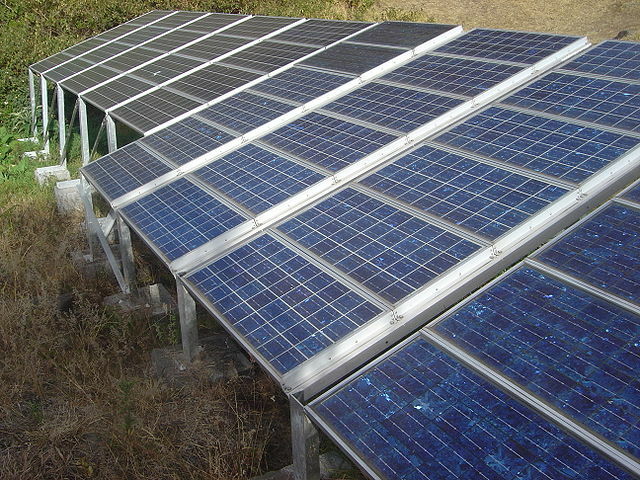 Install solar panels or a small wind generator. Yes, we live in a climate that isn’t very conducive to solar power, so you’ll want to evaluate this possibility very carefully. But if it makes sense to offset some of your power usage with solar panels or a small wind generator, you can reduce the impact on native fish. How does that work? Reducing demand on hydroelectric facilities gives those facility operators more leeway to manage flows in a way that benefits fish. There may be a positive climate impact, too, if some of your power is currently coming from coal, oil, or gas-fed generating facilities. Conservationists are always in need of meeting spaces, refreshments for educational workshops, supplies, and sometimes even office space. You can still make a difference by donating resources to help others conserve our vital natural resources! Visit our partners page for links to their websites. If you’re interested in these things, contact us. We can help provide technical and financial assistance for many of these activities, and if we can’t, we may be able to help you find those resources elsewhere.